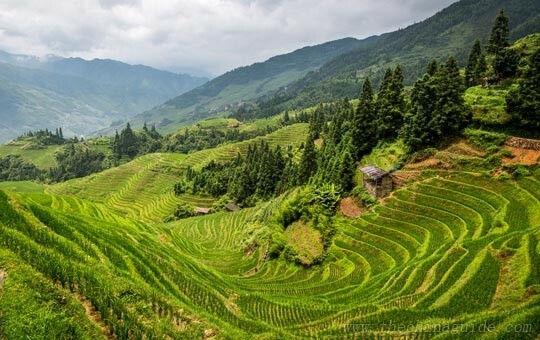 This package tour is for people who want to escape the hustle and bustle of the city and experience an extraordinary adventure into the countryside. 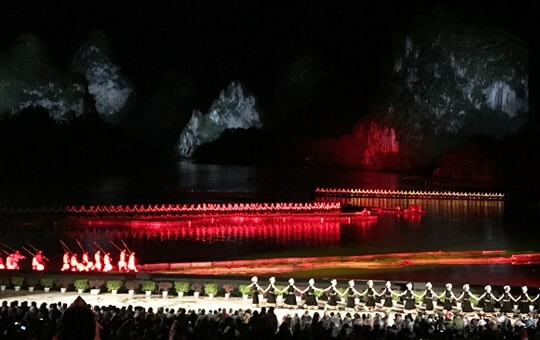 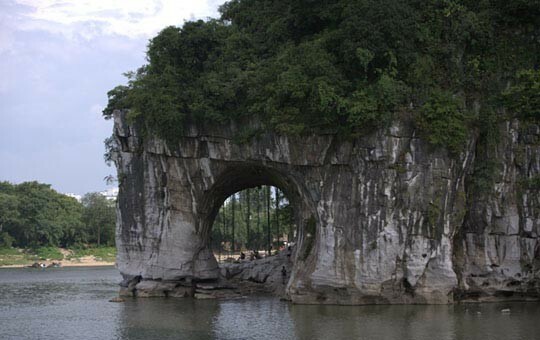 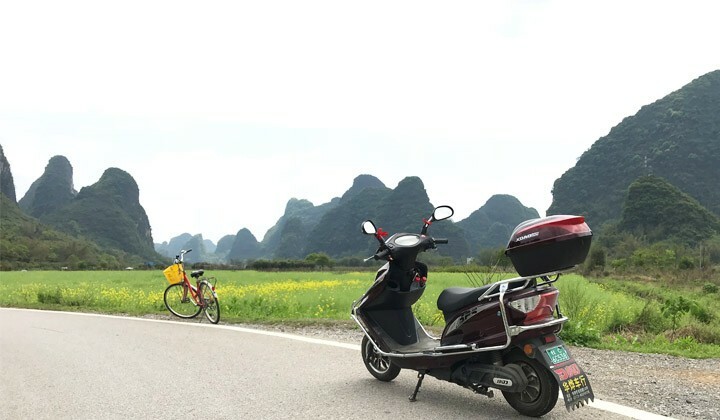 Your guided tour will set off from Guilin, where you'll explore the colorful rock formations of the famous Reed Flute Cave before heading into the country. 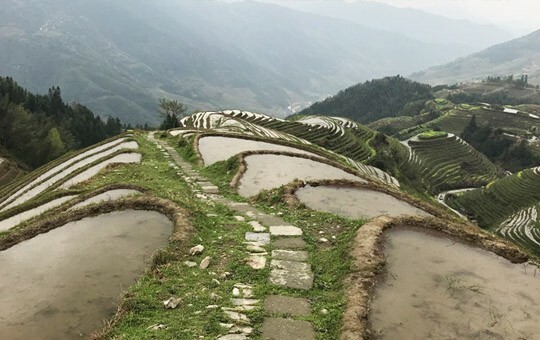 From there, your first stop will be Longji Rice Terraces, where you'll enjoy the stunning and iconic views of the steep, terraced hills and learn about the culture of local minority villages. 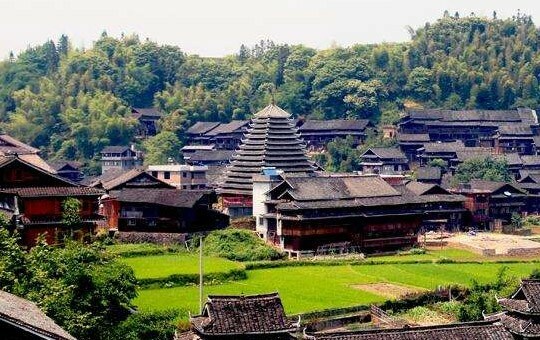 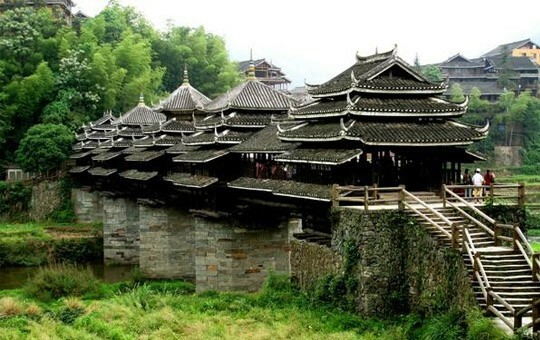 You'll then head to Sanjiang, where you'll traverse the famous Chengyang Wind and Rain Bridge and witness the day-to-day life of local villagers. 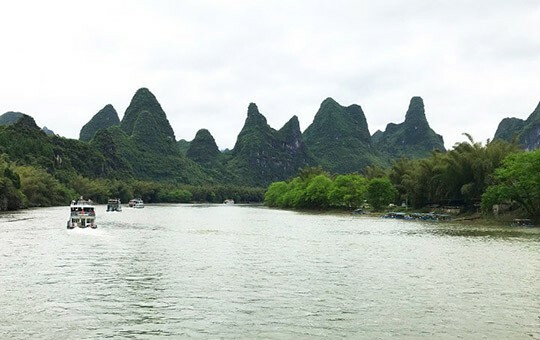 You'll next get to enjoy stunning views of the bucolic Li River and surrounding karst mountains via a leisurely river cruise before arriving in Guilin's quieter cousin, Yangshuo. 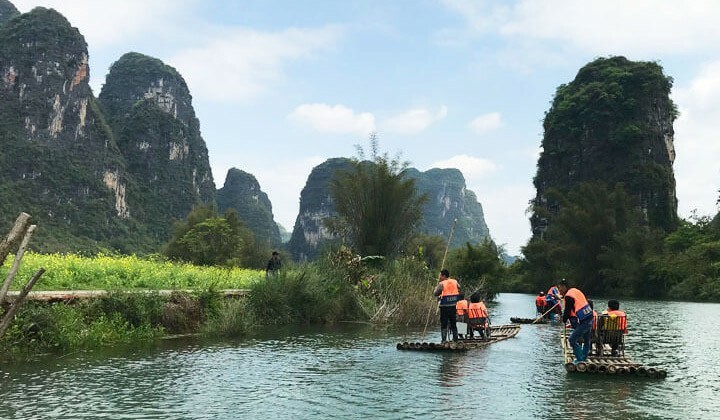 In Yangshuo, you'll have ample opportunity to enjoy the dazzling mountain scenery via a bike ride around the countryside and a relaxing ride on a bamboo raft along the Yulong River. 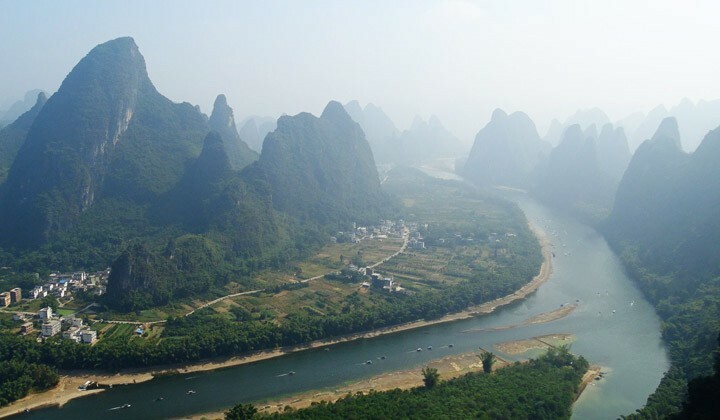 Your time in Yangshuo will close with a hike up Moon Hill or Xianggong Hill, which affords even more breathtaking views of the surrounding landscape. 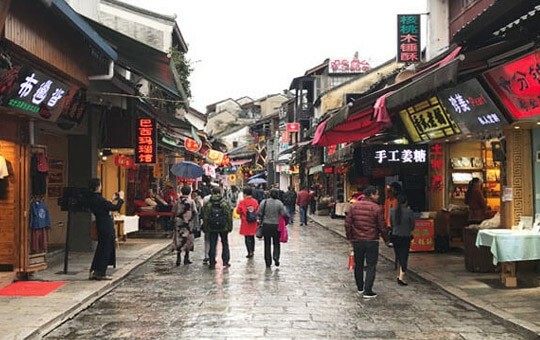 Don't hesitate to ask your travel agent if you'd like to make any modifications to this itinerary, as all of our escorted tours can be customized according to your preferences.